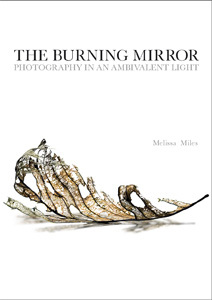 The Burning Mirror assesses the power of light to reinvigorate photographic histories, theories and practices. After analysing a rich array of photographic, philosophical, spiritual, literary and scientific metaphors of light, it shifts focus to light's much-neglected ambivalences. Via an examination of a variety of photographic phenomena and practices, including spirit photography, photograms, solarisation, lens flare and the chequered history of the flash, and analyses of photographs by some of the world's most celebrated photographers, The Burning Mirror conjures light's dazzling and volatile forces to constitute a new, dynamic and multi-faceted approach to the medium.